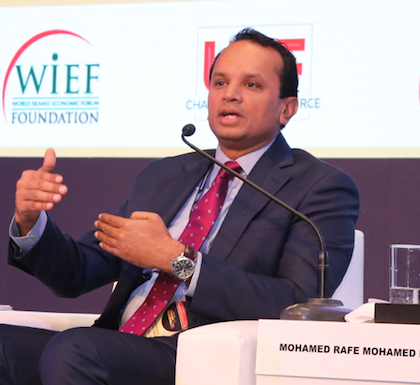 During the WIEF Roundtable in Chennai in 2018, experts in alternative finance explored some of the opportunities for shariah-compliant investments in India. They shared some of their experiences with existing practices from around the globe. Here’s a brief summary from one of four Roundtable sessions. 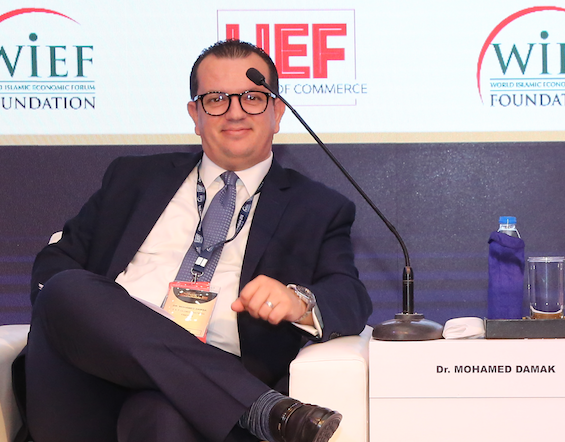 On the 10th of Nov 2018, alternative finance experts gathered at the WIEF Roundtable in Chennai, India, to explore the options that could be made available to global investors. In one of the four roundtable sessions, they discussed the types of shariah-compliant products that helped support housing development and transportation industry. They also shared some of the latest developments in the Islamic finance industry. With its humble beginnings in the last three decades, the Islamic finance industry has grown across the globe. According to Thomson Reuters’ projections, Islamic finance assets were expected to grow to USD3.2 trillion by 2020. 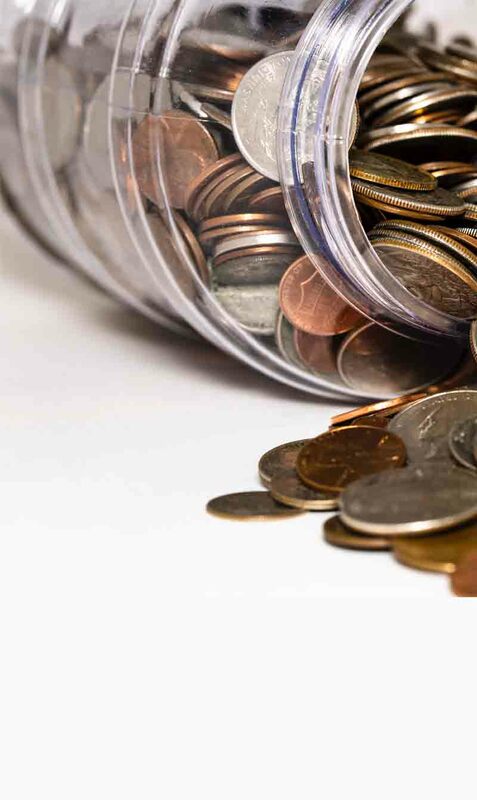 One of the core components of Islamic finance is sukuk, which is an Islamic financial certificate that complies with shariah or the Islamic law. This began in the early 21st century with Malaysia issuing its first global sukuk. According to Islamic Finance news, Malaysia is the global leader in the sukuk market with its issuances totalling a massive USD772 billion in 2018, which makes up 50 per cent of global issuances. 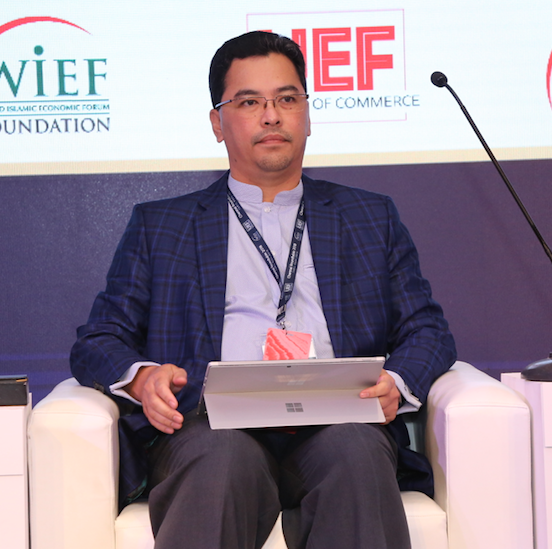 Mohamed Rafe Mohamed Haneef, CEO of CIMB Islamic Bank Berhad, Malaysia, moderated the session on shariah-compliant investments. He believed that the demand for shariah-compliant assets would increase across the globe. 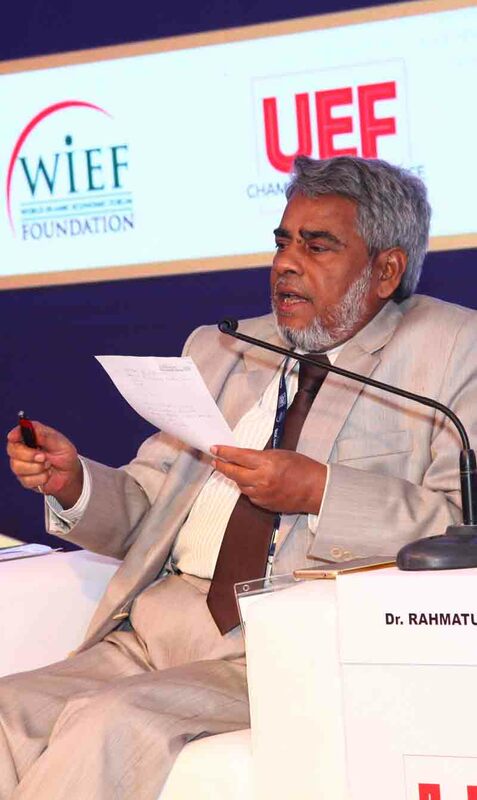 He pointed out that Islamic finance did not necessarily fulfil all types of financial needs. Requirements of Islamic finance, for example, was that transactions must be bankable and credit worthy. ‘Muslims often have a notion that Islamic finance solves all financial needs. Like conventional finance, Islamic finance also looked to finance transactions that were well structured, analysed, distributed and priced. It could be an SME, a portable home, or infrastructure,’ he said. Mohamed touched on Islamic finance transactions in India in the last ten years. He said that very few transactions had been made in India, but most of them were from abroad. ‘For example, the Islamic Development Bank based in Jeddah, like the World Bank group, have made Islamic transactions called murabahah or a credit transaction in India. A few years ago there was another transaction from Malaysia through two private sector banks, the Kuwait Finance House and HSBC. This was for a Mumbai based infrastructure investment company called ASRI, which raised USD50 million through a syndicated facility from Malaysia,’ he said. Mohamed continued to explain how the company used the money to buy and lease assets like machinery to Indian companies. ‘Leasing is allowed in Indian laws and Islamic funds have been invested in India. We’ve also seen the Islamic Corporation for Development (ICD), based in Jeddah, sign an MOU with an infrastructure leasing and finance services company based in Mumbai and funded by the Resource Bank of India (RBI),’ he added. The examples of foreign investments given by Mohamed, which ranged from over a hundred million to a billion US dollars, proved that Islamic banking had been practiced in India. ‘Some transaction have even been structured outside India and taken by companies in India, but we have not seen local banks [in India] structuring large Islamic finance transactions for Indian companies. This is where we see the gap,’ he said. Raja Teh Maimunah Raja Abdul Aziz, managing director of Wholesale Banking at Ambank Group in Malaysia, also agreed to that existing gap. However, she encouraged people to not necessarily think of big numbers when it comes to foreign investment. In 2000, Raja Teh was involved in a small fund-raising project in Singapore where they needed to raise USD60 million to rehabilitate two properties. They struggled to raise money, until they joined a Chinese family owned financial institution and decided to tap into the capital market with only SGD25 million. ‘That was the world’s first waqf sukuk. It wasn’t very big and matured in only five years. It was a struggle because the laws of the land in Singapore didn’t allow land for sale in a lease kind of structure. So, what they did was ijarah, which is a pure leasing structure that didn’t require any changes to the laws. 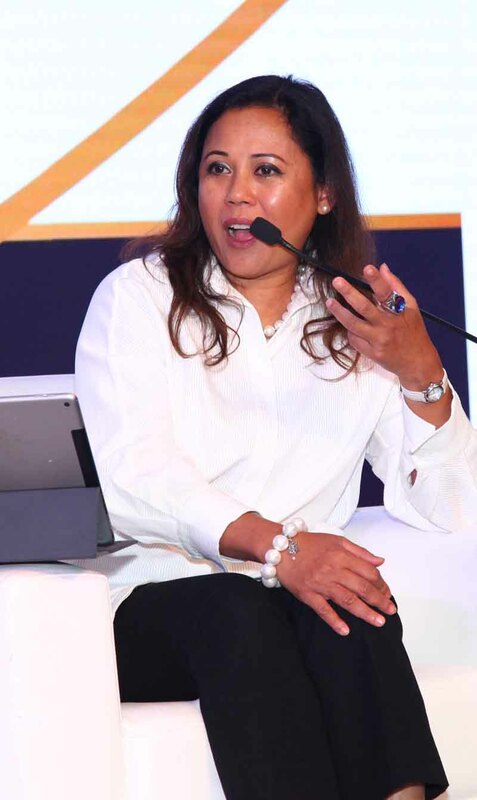 Following that, the Singapore government then went on to pass laws allowing tax utility that allow to do sale and lease back structures,’ she explained. Professor Dr Ashraf bin Mohamed Hashim, CEO of ISRA Consultancy in Malaysia had another experience to share. He said that in Malaysia, in its multicultural and multiracial society, Muslims and non-Muslims participated in and accepted Islamic finance products. ‘Many non-Muslims are holding shares in Takaful Malaysia. I think this product is not only for Muslims but for everybody,’ he said. Dr Ashraf explained how dynamic the nature of shariah law in Islamic finance is. ‘For example, for a sukuk to be issued, it is not necessary for the issuer to be a shariah-compliant company, but the proceeds of the sukuk must go to a shariah-compliant project,’ he said. 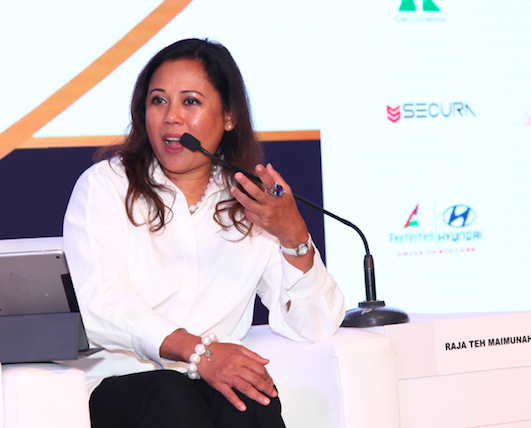 When it came to equity, Dr Ashraf mentioned that they needed to look into proper screening so that shariah-compliant investors would come to invest. ‘The screening would look at activities of the company and the financial ratio of the company. To do that we need a credible institution like a shariah council,’ he said. 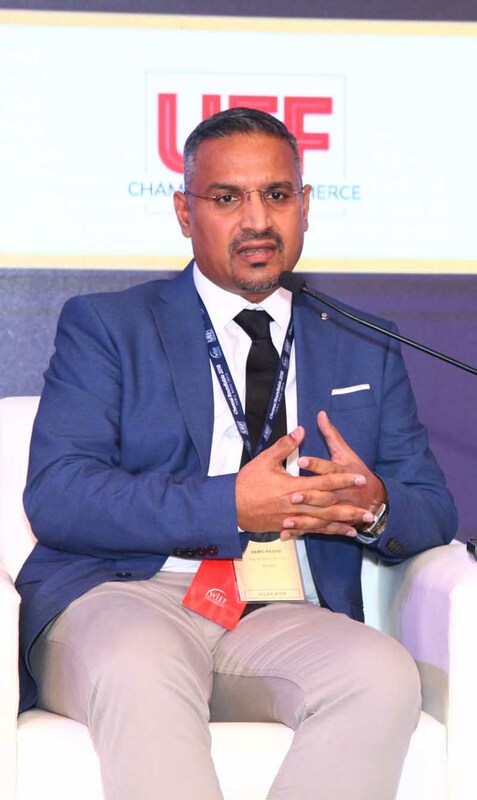 A leading practitioner in sukuk based standards, senior director and global head of Islamic finance at S&P Global Ratings from France, Dr Mohamed Damak, noted that the gap between the supply and demand for sukuk was estimated to be around USD300 billion, with a shortfall of supply compare to demand. He saw an opportunity in this sector and explained how innovative sukuk have been issues in past years especially in Malaysia. ‘We’ve also seen some sukuk been issued using metro tickets, and road tolls in Malaysia. We’ve seen very different and various structures used. All these structures can be replicated in India,’ he said. Four professionals in Islamic finance discussed the areas of interest for foreign investments and government policies in Tamil Nadu. 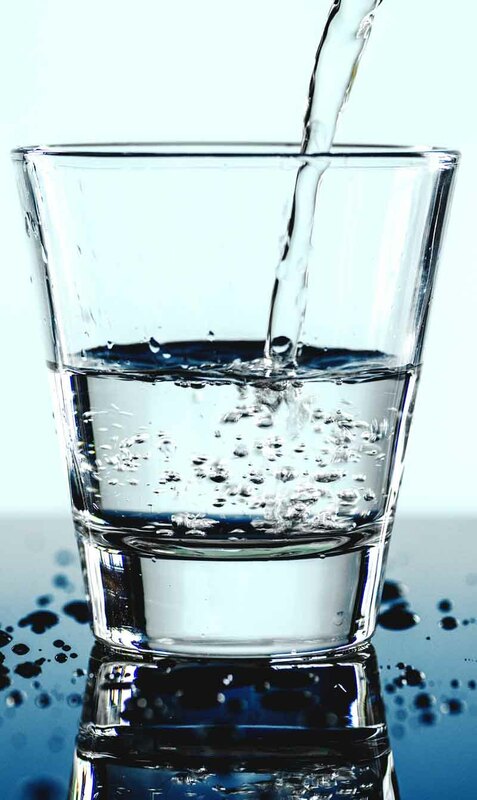 Is the glass half empty or half full for Islamic finance? An expert indites its potential to be a rejuvenator of a stagnating global economy. The digital age provides the much-needed impetus for Islamic finance and takaful to achieve its intrinsic goodness for society.